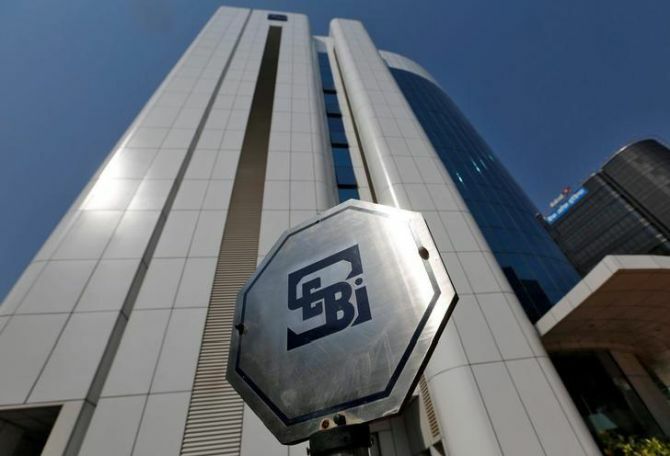 Sebi had also ordered the fund house to compensate investors who had redeemed their units since the date of allotment of shares in the I-Sec IPO. ICICI Prudential Mutual Fund has started the process of crediting back to the five schemes that had invested Rs 240 crore in ICICI Securities on the last day of the latter’s Initial Public Offer (IPO) of equity. The matter had come under the scanner of the markets regulator, Securities and Exchange Board of India (Sebi). On Sunday, a communication was sent to investors of ICICI Prudential Value Fund Series 19. Saying: "In respect of certain investment made by the scheme, amounts as advised by (Sebi) have been credited to the scheme. "Consequently, the Net Asset Value of the scheme as of August 21 has increased by Rs 0.09 per unit and the NAV as at the close of August 21 is Rs 9.88 per unit." A spokesperson of ICICI Prudential MF added: “We have complied with Sebi’s advice and addressed the matter to their satisfaction. According to an official of the MF, who wished to not be named, the fund house has sold Rs 240 crore worth of shares. The final amount was credited back to the schemes after adjusting for the movement in share price from the issue price. While the buyers for these shares couldn’t be confirmed, around Rs 600 million worth of I-Sec shares had got traded on August 16, about 2.5 times the previous month’s average turnover with 100 per cent delivery. The fund house was asked to determine the schemes’ loss because of the fall in share price after listing. According to the fund house official cited earlier, the money has been credited in the investors’ accounts with a 15 per cent rate of interest. The asset management company is using its own books to credit back the amounts. Sebi started probing the issue after ICICI Prudential MF’s bidding pattern in the ICICI Securities' IPO that was launched in March. The fund house had placed a bid of Rs 6.4 billion in the IPO of group firm ICICI Securities, in which parent ICICI Bank was looking to divest its 24 per cent stake. As the IPO was coming short of the minimum subscription, ICICI Prudential MF is said to have placed a last-day bid of Rs 240 crore to facilitate the issue for its sponsor, ICICI Bank. As Business Standard reported earlier, Sebi has also been probing the role of top officials, fund managers and parent ICICI Bank in the IPO. Sebi’s code of conduct says trustees should ensure an asset management company does not give undue advantage to any associate or deal with any of associates of the AMC in any manner detrimental to the interest of unit holders. GST and anti-profiteering: Can it work?